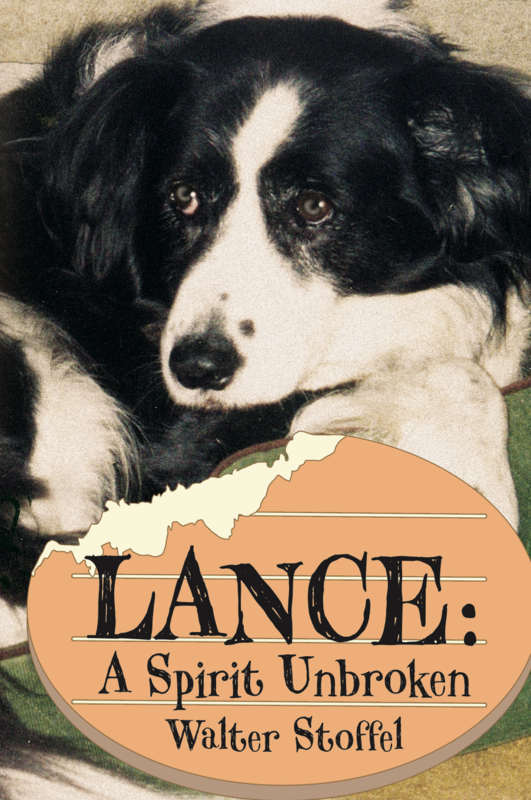 Lance, a Border Collie, spends a few miserable weeks inside his owners’ house before he is thrown outside and chained, without food, water or shelter. For ten years he is kept alive by a neighbor, but remains trapped on hostile territory, tortured by people and attacked by animals. Then he and the author accidentally cross paths. While waiting for his fate to be decided, Lance furnishes loads of comic relief. He makes every car ride a life-threatening yet rollicking (though not to the state trooper) adventure; his Houdini-like disappearing acts defy explanation; he fouls up a drug bust; and he challenges a swan to a swimming contest — guess who wins? When Lance isn’t menacing, he’s entertaining.